Get active in your active wear – pack water and snacks as this is a steep climb – albeit worth the journey! Half way up the mountain there is a small opening on your right – marked by a log on the ground and slightly worn track moving into the foliage – follow this and it will open to a natural rock look out and lovely resting spot with panoramic views of Whangarei Heads. Be careful if you have children as the look out doesn’t have safety barriers. Matapouri is a serene-east-coast-beach, and a popular spot for locals – think crystal-clear-waters, clear skies and white sand. If you carry on North of the beach, you can climb over (or around) the mountain – through the foliage – and you will find emerald-green mermaid pools. Even better? At the entrance to Matapouri there is a local chippy and ice-cream store. There is also a walk from Matapouri to Whale Bay – with 40 minutes of stunning coastal views. 90 mile beach is a stretch of wild-west-coast-beauty, and – as a Northland girl – I vote the best beach for sightseeing. If you have a four-wheel drive vehicle, fantastic, you can drive up and down the 90-mile stretch and admire the coastline and rustic-sand dunes. There are numerous walks alongside, over and through the sand dunes and foliage. 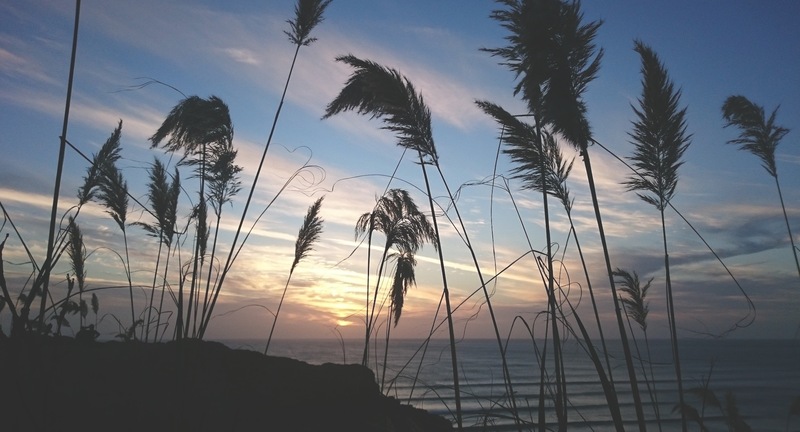 I recommend doing this activity in the evening and watching the sun set – bliss! 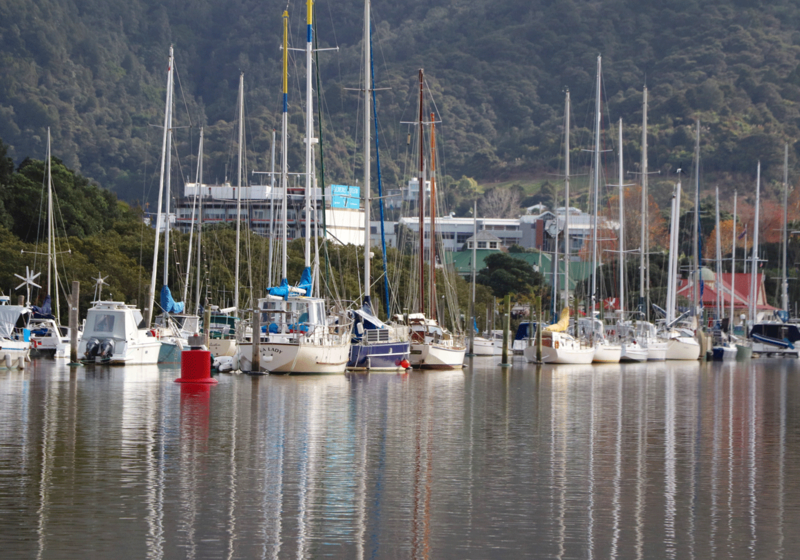 The Hatea Loop is a fully accessible walkway around Whangarei town basin that showcases the marina, restaurants, cafes, and specialty shopping. Dog friendly! I recommend starting at Port Road, walking over the bridge and around. There are sculptures littered around the loop that celebrate Whangarei – the people, history and environment. Many sculptures express Maori culture and mythology – such as “Kaitiaki” a two metre figure conveying both welcome and guardianship. Walk the loop and stop at the beautiful stretch of shops adjacent to the marina. I recommend eating at Number 8 that offer asian-fuisine-sharing-platters. The majority of their produce is sourced from their own organic vegetable garden, or locally sourced produce. Finish the meal with a real-fruit ice cream from the fudge farm. Wander along the wharf and look through the art galleries that showcase stunning New Zealand work. ‘Burning Issues’ has glass blowing in action and a beautiful shop showcasing contemporary New Zealand jewellery and pottery. On the far North of the waterfront you will notice an eclectic sculpture called Te Kakano (the seed). If you’ve been to Kawakawa before and seen their public toilets – you’ll recognise the contemporary art style. This recycled-glass-bottle-masterpiece was created by New Zealand-Austrian artist, Friedensreich Hundertwasser, best known for his work in Vienna, Austria. Te Kakano (the seed) – is a prototype, or pre-requirement to illustrate Hundertwassers unique style. A Hundertwasser art centre, with a Wairau Māori Art Gallery (Hundertwasser means one hundred waters in German – and Wairua means One Hundred Waters in Māori) – will start being built on the 11th of June which is super exciting for Whangarei tourism! Looking to experience authentic places around Northland? Check out our three day tour of the Winterless North!